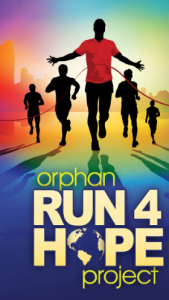 Cleveland, TN–Orphan Run 4 Hope has announced two runs for the organization which seeks to raise funds to impact 53 orphanages in 27 countries. According to Orphan Run 4 Hope Director Mark Swank, the organization will be conducting its first international run in the country of Scotland. Also announced is another first-time event, the “Winterfest Adventure Run,” to be held at the Smoky Mountain Children’s Home in Sevierville, Tennessee. The run will be held in conjunction with the Smoky Mountain Winterfest weekend, scheduled for March 8-10, 2019 at the Thompson-Boling Arena on the campus of the University of Tennessee. 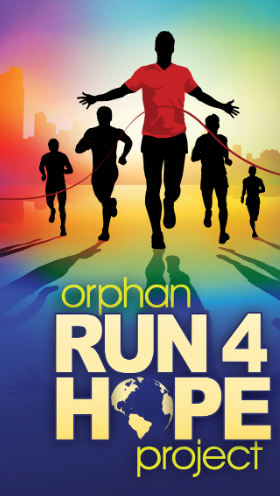 Orphan Run 4 Hope is a ministry of Church of God International Youth and Discipleship that helps connect churches with orphanages overseas through charity runs. Since the launch and first charity run in 2015, churches in 17 States have joined the effort and raised more than $500,000.